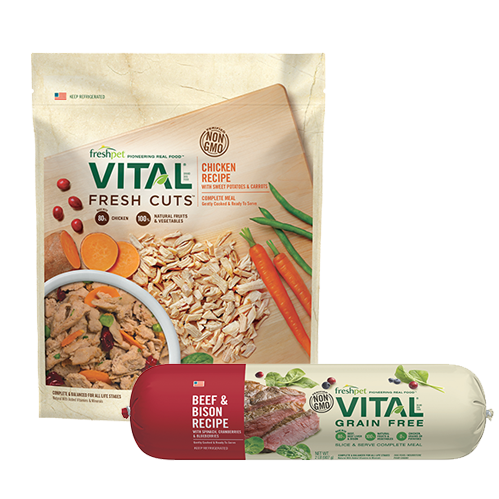 Knowing what goes into your fur-kid's food is so important. But knowing where it is made is incredibly important too. Yesterday, we were so excited to celebrate the Grand Opening of our Freshpet Kitchens in Bethlehem, Pennsylvania! 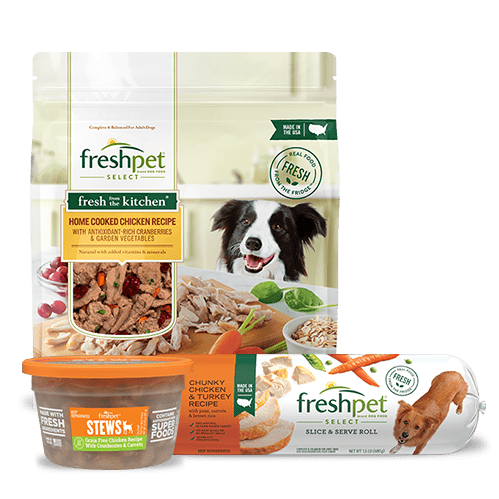 The festivities marked a milestone for Freshpet and the Freshpet community, as we cut the ribbon on a new, state-of-the-art facility where we make all of the yummy Freshpet food recipes that you've come to love. Lehigh Valley residents and their fur-kids joined Freshpet employees, along with State Senate staffers, to celebrate this exciting moment. We were thrilled to have so many pet parents there with their fur-kids, who were also joined by the local news! These pups and kitties enjoyed samples of our yummy Freshpet recipes like Freshpet Select Chunky Chicken and Turkey rolls or our Dog Joy Beef Treats, both of which were handed out by the Freshpet Truck! Pet parents also got to go inside the Freshpet Kitchens for quick tours and delicious snacks. Pups Getting Ready for their Freshpet! Another Family Joins Us for Yesterday's Grand Opening! 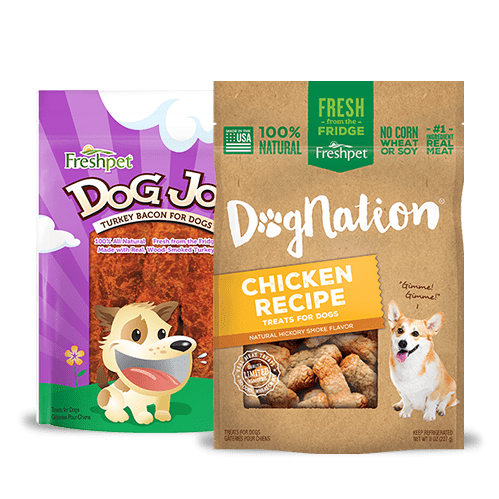 For years, we had been making your fur-baby's favorite meals at our Freshpet facility in Quakertown, Pennsylvania. 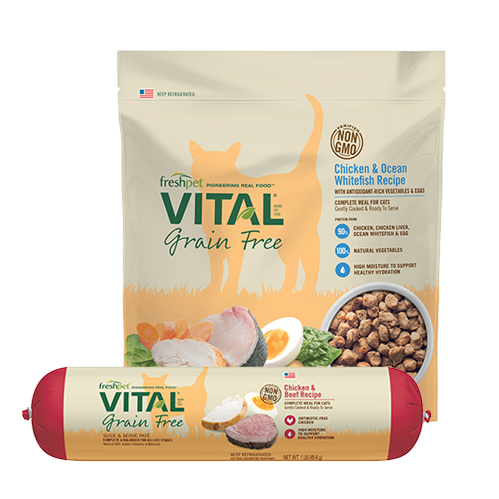 But with this brand new facility, we are cooking more of the Freshpet recipes you love, like your pup's Freshpet Select Slice and Serve roll or your kitty's favorite Freshpet Vital Complete Meals. 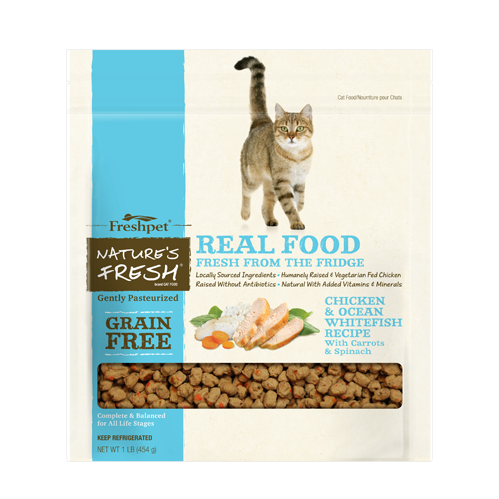 The Freshpet Kitchens has some of the highest food facility safety standards in the world. 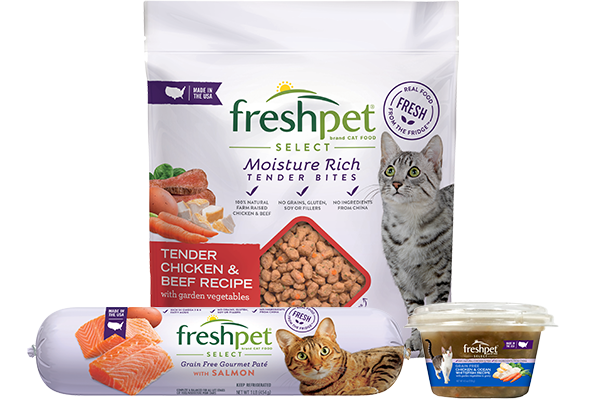 In fact, the Freshpet Kitchens were built to resemble many of the facilities that produce our very own human food. After all, our pets are family! 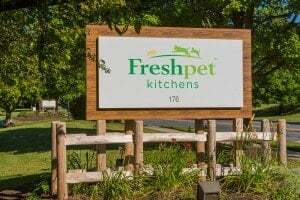 A very special 'paws up' to the more than 125 Freshpet Kitchens employees who help make sure that your fur-kids get the fresh, real food they deserve on a daily basis. Thank you so much Freshpet parents and fur-kids for your support over the years in helping us get to this point. 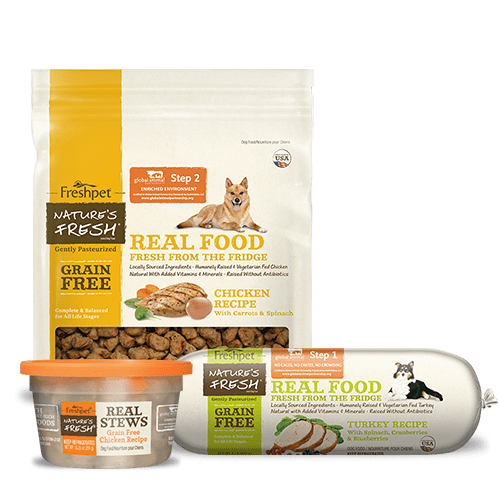 To us, the Freshpet Kitchens represents how far our pets' food has come and how important fresh, all natural ingredients (and yummy taste) are to us and our fur-kids to keep happy and healthy!